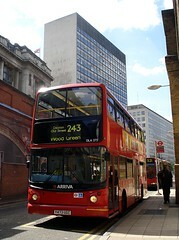 Comment added by secretlondon: Bus stations? This is what it seems to be, anyway. Every tube/railway station is served by bus(es). Needs renaming if nothing else. Last edited 2009-05-06 22:30:09 (version 5; diff). List all versions. Page last edited 2009-05-06 22:30:09 (version 5).